Growing up in Giles County Tennessee, Philip Hatton Sumners always wanted to be a farmer. He studied agriculture at UT Martin and UT Knoxville paying his way by working and living on the campus dairy. Graduating in 1950 with a Bachelor of Science in Agronomy, Philip was soon hired to manage the Lincoln Memorial University (LMU) dairy farm. Philip then married his sweetheart Glaphrey Winford and they both lived, worked and studied at LMU until 1952. In the summer of 1952, Philip’s Tennessee National Guard unit was activated for training. The Army sent Philip to FT. Jackson SC for Basic Training then Baltimore MD to train as a Counter-Intelligence specialist. Glaphrey lived nearby at Fort Jackson and traveled with him to Baltimore. Philip served the rest of his enlistment as a Sergeant, performing background investigations for security clearances at Fort McPherson, GA. Glaphrey flew to Knoxville to give birth to their first son, Steven, in August 1954, the same month that Philip left the Army and returned to UT Knoxville to study for a Master of Science (MS) in Agronomy. 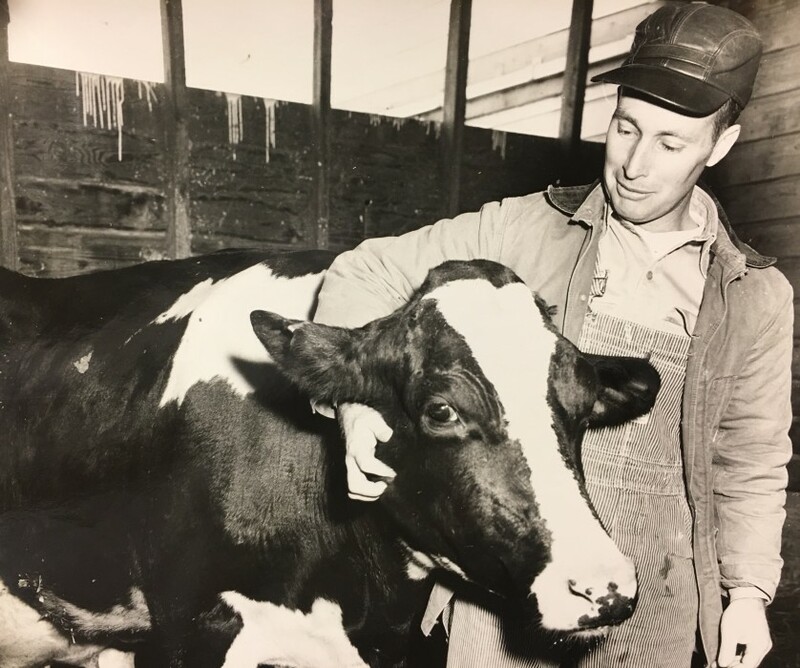 In 1955, Philip only had his Thesis to complete for his MS, then he received and took the opportunity to start immediately managing a businessman’s Dairy Farm in McMinn County, Athens, TN. In 1960, Philip and Glaphrey bought their own farm near Niota, TN. Over the following 25 years, Philip built a thriving, modern dairy farm using innovative methods of herd management and production. He supplied high quality milk to the famous Mayfield’s Dairy. Glaphrey gave birth to another four sons, Tom, Mike, Tim and Jeff. The farm was named “Pentahope” for Philip’s and Glaphrey’s hopes for their five sons. In 1978, Philip moved his family to Leesburg, GA. He left the direct dairy production and became a pioneer of the Dairy Heifer raising/replacement industry. In the 40 years he lived in Lee County, Philip expanded and improved the Pecan Orchards bringing them to peak production. He cleared, irrigated hundreds of acres. He produced record setting crops of peanuts, corn and pecans along with his quality dairy heifers. He received multiple awards and honors for his skilled and scientific approach to family farming. He was a sought-after leader in many agricultural associations. Universities in Tennessee, Georgia, and Alabama valued his expertise and consulted him on optimal farming methods. Philip’s oldest son, Steven passed away in 1984. His four remaining sons have found success. Tom and Tim Sumners who continued to operate Pentahope Farms. Mike Sumners owns and operates a thriving Trihope Dairy Farm in Paris, TN. Jeff Sumners is a retired Army Officer and Aeronautical Engineer in Huntsville, AL. They are all respected members of their communities. Between them they have 13 children and 4 grandchildren. 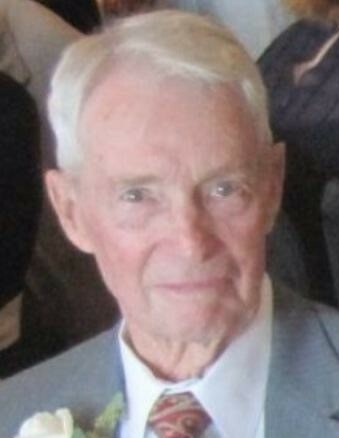 Philip Hatton Sumners died at home on his farm August 21, 2018. He is survived by his wife of 68 years, Glaphrey. His legacy is one of hard work, strong family and love of God. His presence and wisdom will be missed. Funeral services will be held Saturday at 11:00 AM at Mathews Funeral Home. A graveside committal service will be held Sunday, August 26, 2018 at 2:00 PM at Blanche Cemetery in Blanche, TN. The family will receive friends from 10:00 AM until 11:00 AM Saturday, August 25, 2018 at Mathews Funeral Home. In lieu of flowers contributions may be made in the memory of Philip H. Sumners to Renasant Bank, 104 Heritage Lane, Leesburg, GA 31763 for the Lee County Sports and Ag Complex.